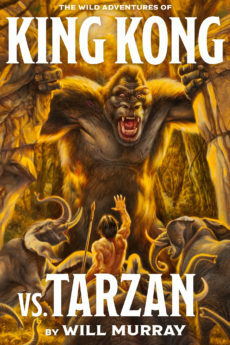 With the African continent engulfed by World War II, John Clayton, Lord Greystoke, abandons his role as Lord of the Jungle in order to combat the spreading Nazi menace. Flying a P40 Tomahawk warplane, Clayton is sent on his first mission: to rescue the missing British Military Intelligence officer code-named Ilex. 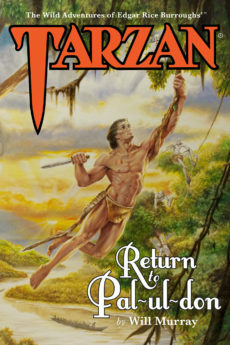 But the daring task plunges him into his savage past after he’s forced down in a lost land that seems hauntingly familiar. 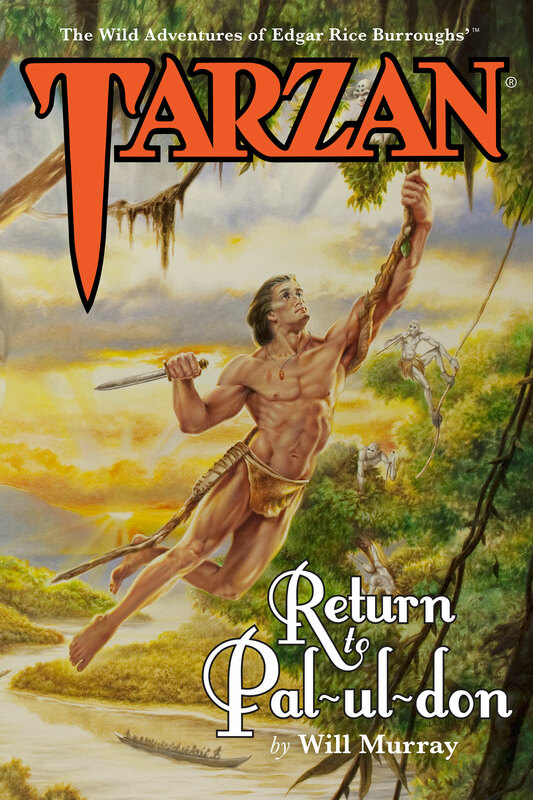 When Tarzan of the Apes returns to the prehistoric realm called Pal-ul-don, he must revert to his most savage persona, that of Tarzan-jad-guru—Tarzan the Terrible!